Congrats to my clients who have closed on the purchase of their dream home: The fabulous “House on a Bluff”, designed by architect H.P. Davis “Deever” Rockwell. This was the Rockwell’s personal residence for many years. 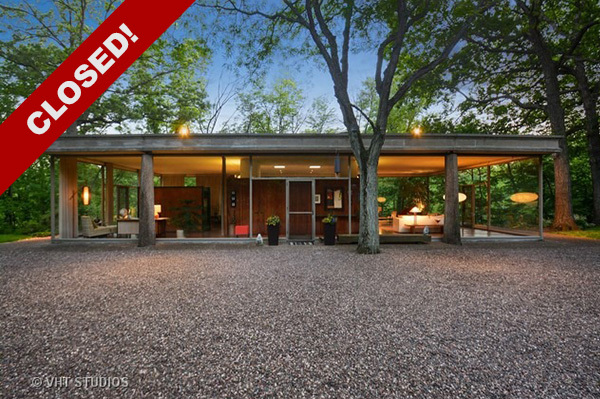 One other owner lived in the house after the Rockwells sold it, and my clients relocated here from Toronto to live in this spectacular example of Mid-Century Modern architecture.